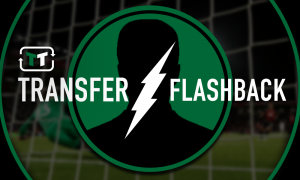 Guardiola should start £27m-rated midfielder to stifle Liverpool at Anfield tonight | The Transfer Tavern | News, breakdown and analysis on all things football! The Manchester City fans were absolutely mesmerised in the Transfer Tavern on Saturday evening after watching their side dismantle Everton at Goodison Park. Goodison Park has proven to be something of a bogey ground for City over the years, but considering how their season has gone so far it was absolutely no surprise to see history count for nothing as Pep Guardiola’s City slickers dominated proceedings and moved within touching distance of securing the Premier League title. City scored 3 goals of high quality through Leroy Sane, Gabriel Jesus and Raheem Sterling in the first-half to wrap up the points and hand them the opportunity to secure the top prize in English football with a victory over their local-rivals Manchester United next weekend. The scenario is one of the most unbelievable and mouth-watering prospects our resident Citizens faithful could possibly dream of, but they are turning their attention away from the Manchester derby for now and towards a much more important fixture against Liverpool later this evening. City will travel to Anfield for a Champions League quarter-final fixture that promises to be a spectacle to saviour for the neutrals if their most recent clash is anything to go by. Guardiola will have plenty to think about ahead of the match after suffering a 4-3 defeat against Liverpool when they met at Anfield back in January, and also due to his side’s imperious performance against Everton. City once again had Fernandinho as the only natural central-midfielder in the starting eleven on Saturday as Kevin De Bruyne and David Silva were handed artistic license to roam and influence the game in the final-third – a tactic which worked wonders for the travelling side. However, the threat posed by Liverpool is radically different to that which Everton offered on Saturday evening, so Guardiola should restore Ilkay Gundogan (valued at £27 million by Transfermarkt) to the starting line-up to face The Reds tonight. Jurgen Klopp’s preference to play with three central midfielders should convince Guardiola that he should drop one of his attacking-minded players in favour of the German international, as City’s midfield could easily be overrun without his presence alongside Fernandinho. City started with Gundogan and Fernandinho back in January and still struggled to cope with Liverpool’s midfield, so it’s important they learn their lesson today and find a way to prevent them from bossing the centre of the pitch. 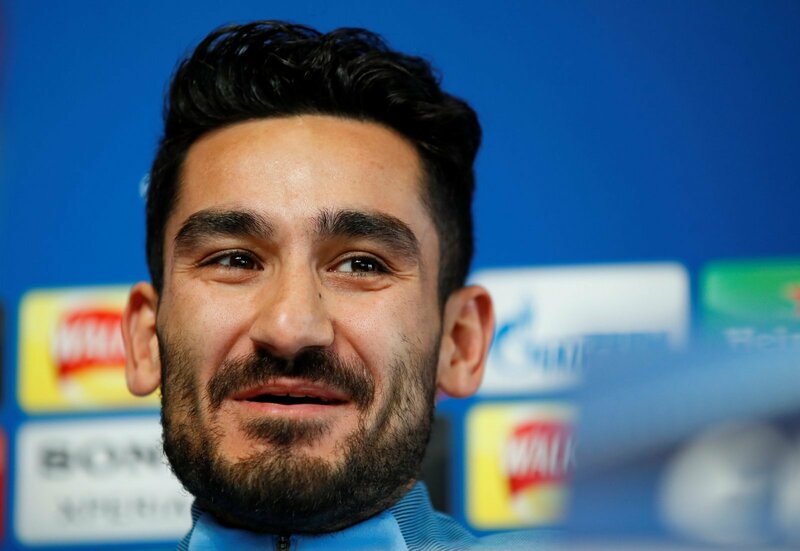 A tactical team effort will be necessary to achieve that aim, but without Gundogan’s calming influence in midfield its likely that Liverpool will be allowed to dictate proceedings.